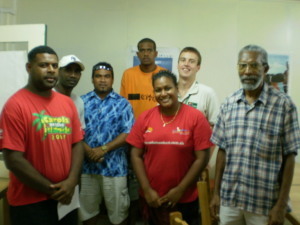 positions of President and Vice-President. 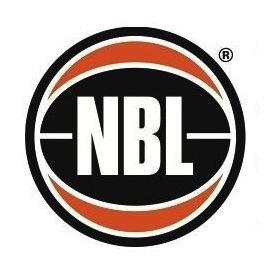 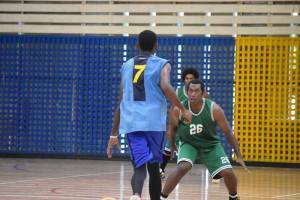 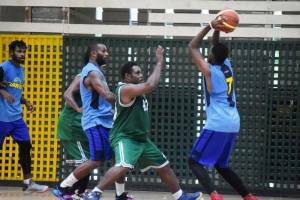 were in attendance, Honiara Basketball League, Bellona Basketball Association and DFenders Basketball Association. 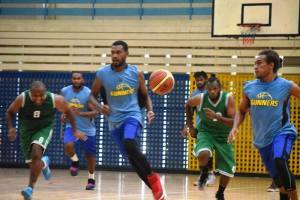 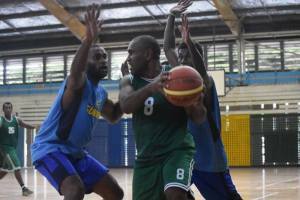 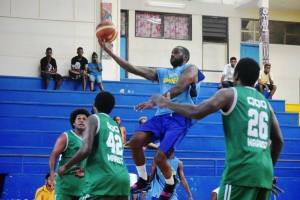 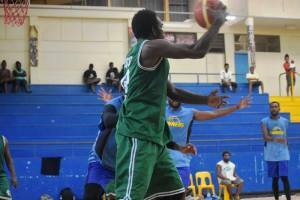 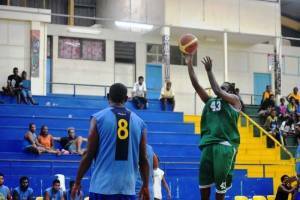 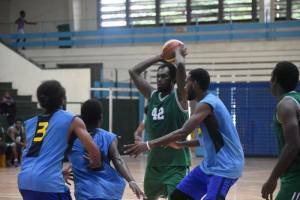 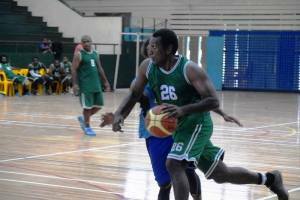 Representatives from Auki Basketball Association were unable to attend and sent their apologies. 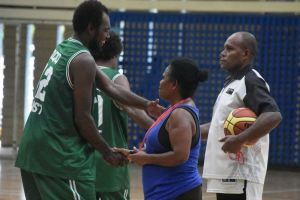 The Solomon Islands Basketball Federation is pleased to announce that Mr. Don Boykin has been elected to the position of President, with Mr. Eric Chow being elected to the position of Vice-President.